Welcome to POS Portal's Online Store! 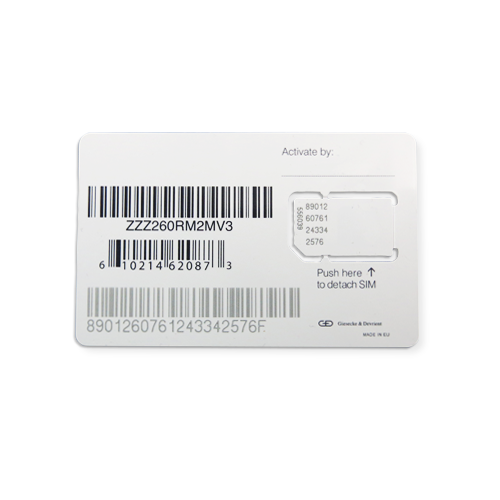 SIM cards are portable memory chips required for all GPRS, AT&T wireless terminals. ©2019 POS Portal Incorporated. All Rights Reserved.